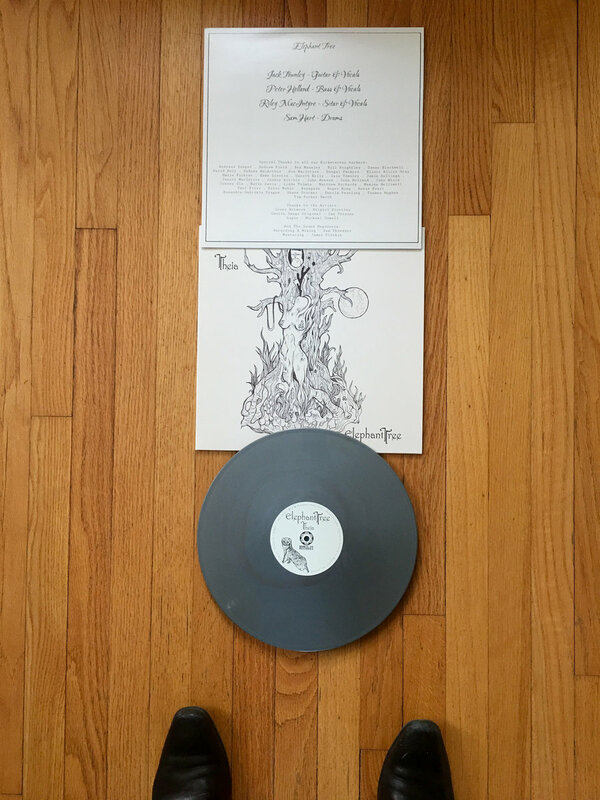 Young LaCassette Mmmm 45 RPM Goodness. 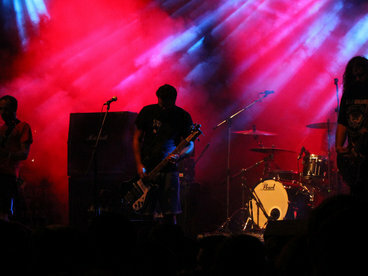 Regnārs Breikšs Spun far too often in the house Breikšs. 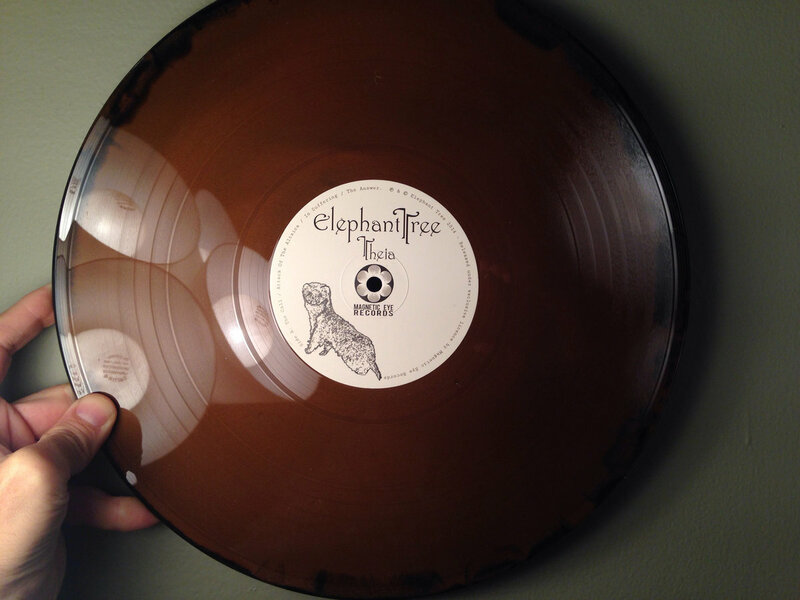 Pure gold. 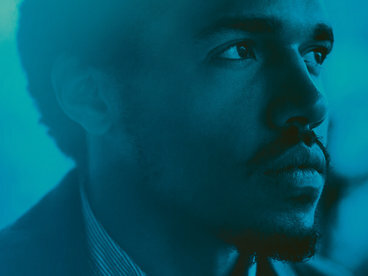 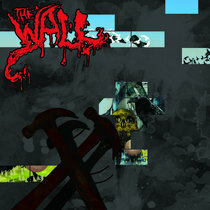 Favorite track: Attack Of the Altaica. 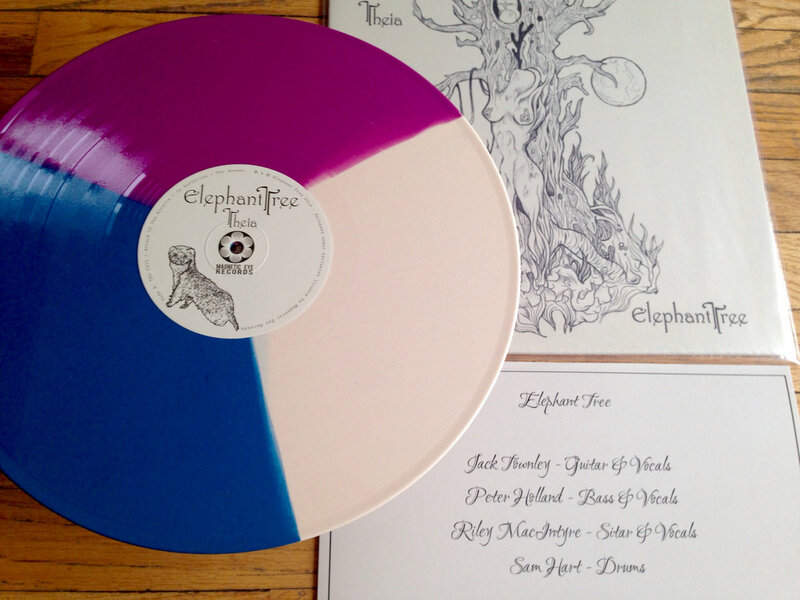 pinkelephants I'm really glad I purchased the second Elephant Tree album before the first one. 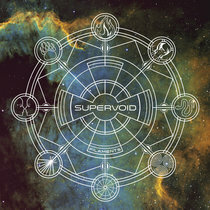 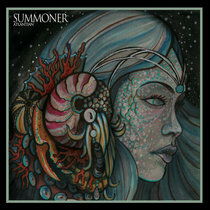 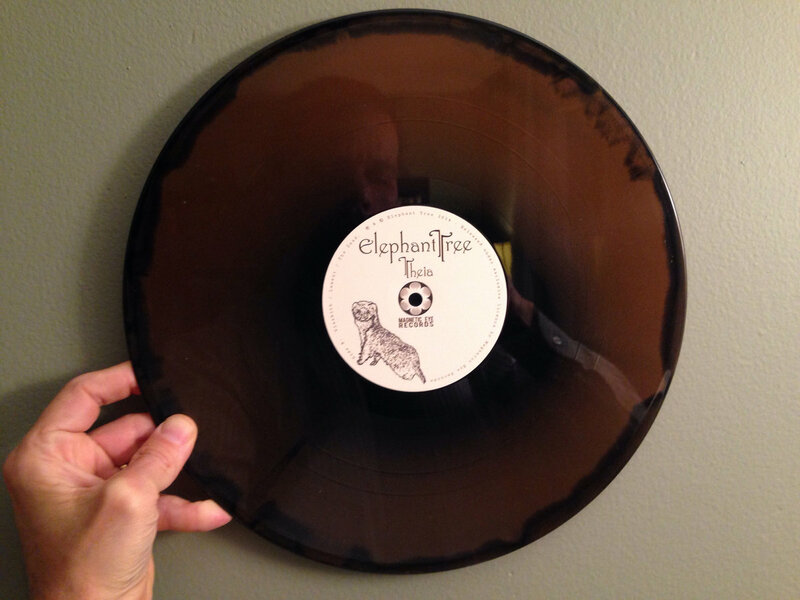 It's not that this record is bad, per se, just, shall we say...amateurish. 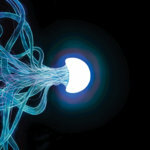 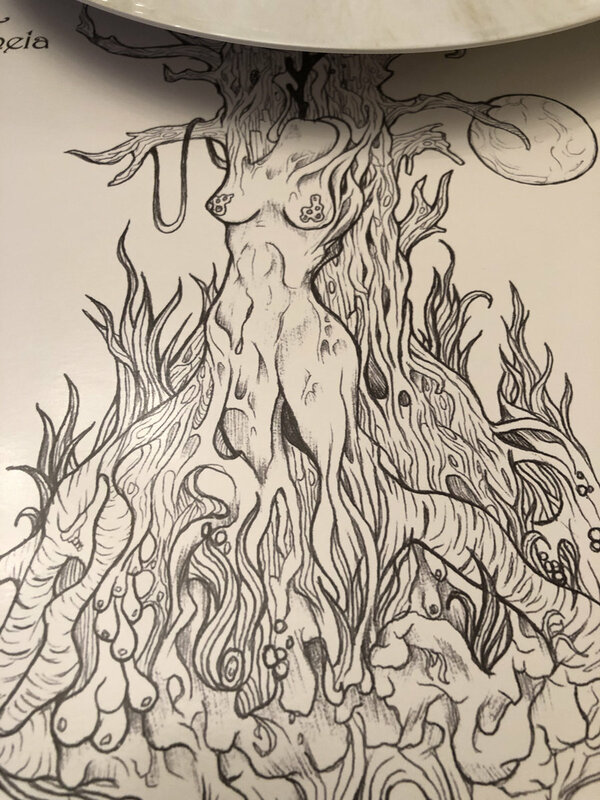 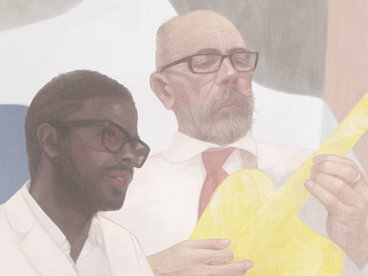 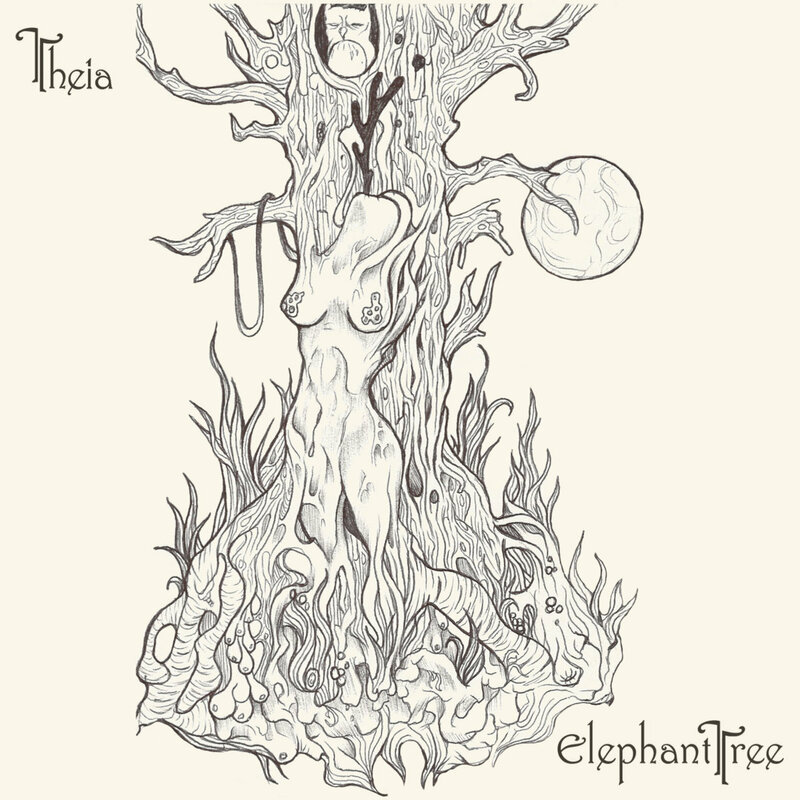 It's clear when this album was recorded that Elephant Tree was struggling to find their voice, clinging more to their influences rather than using them as a springboard towards new and different expressions. 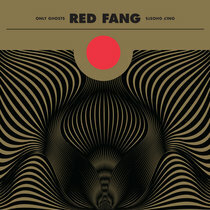 Their sophomore effort, by contrast, sounds like a completely different band. 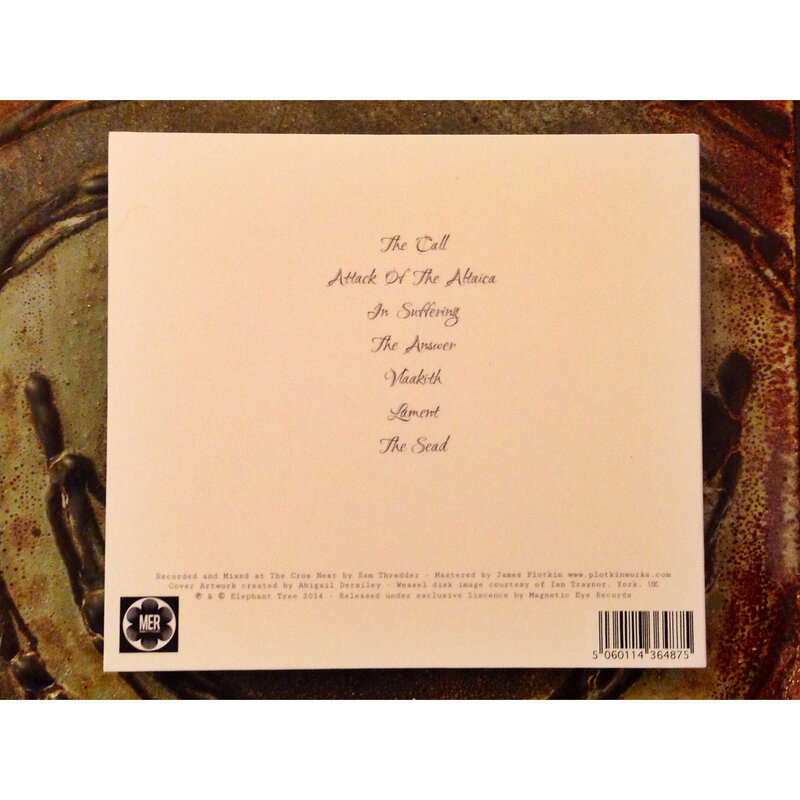 But you don't get one without the other, so... ¯\_(ツ)_/¯ Favorite track: The Sead. 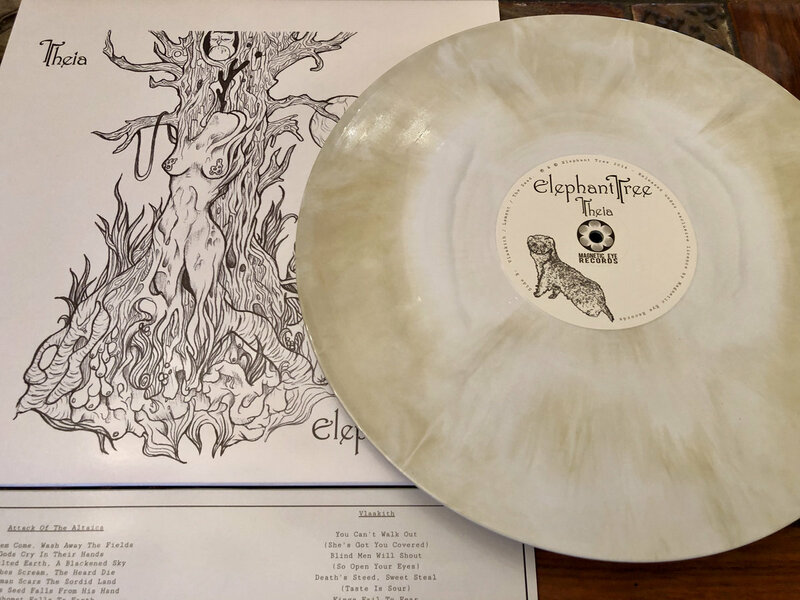 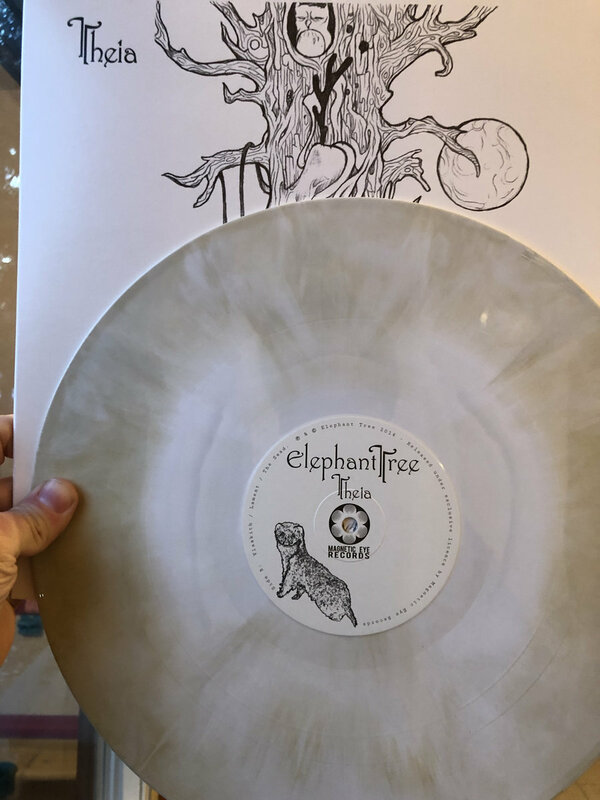 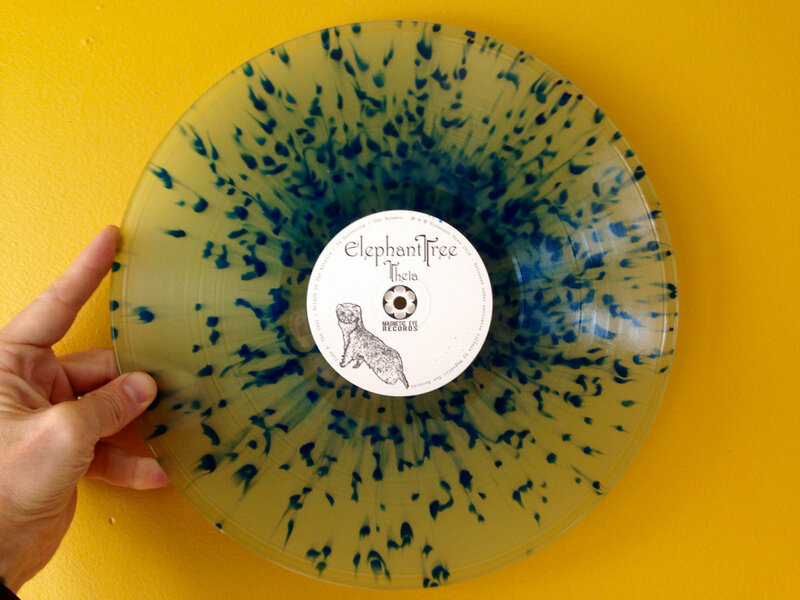 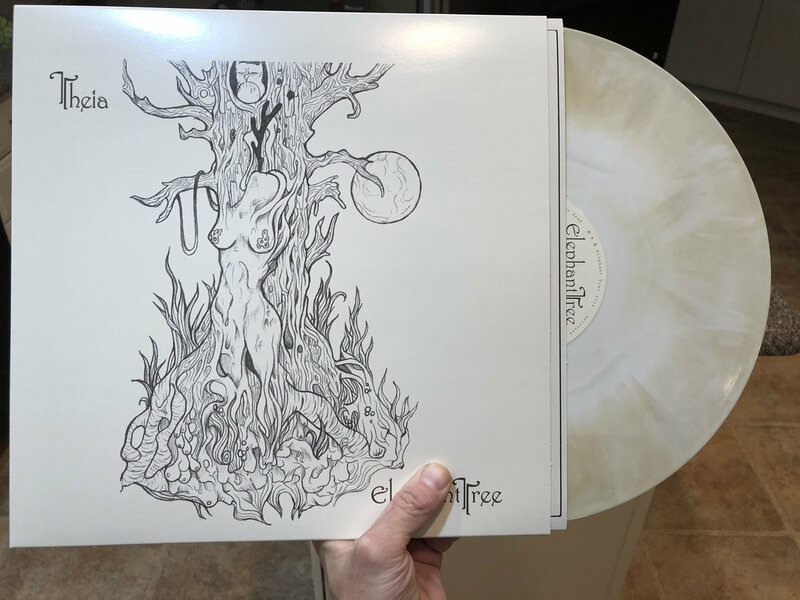 New pressing of the now-classic debut album from Elephant Tree on stunning white and gold "Galaxy" style vinyl! 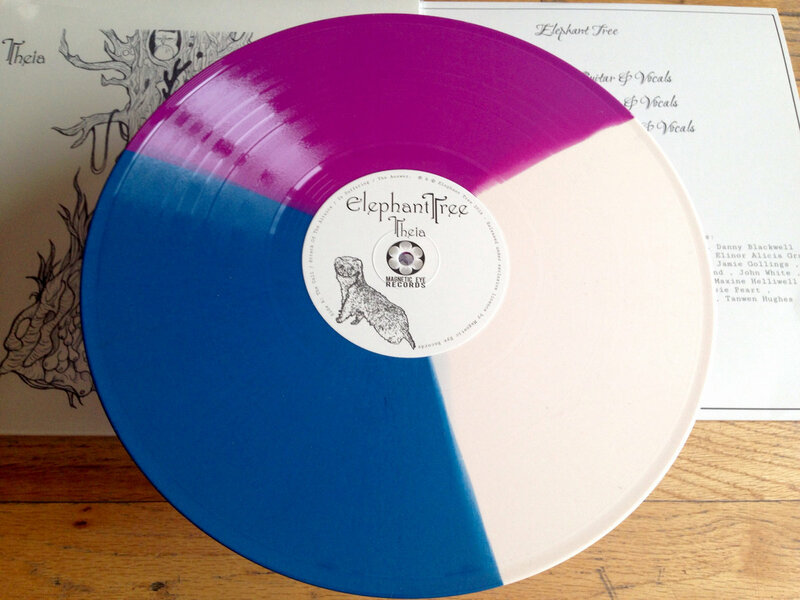 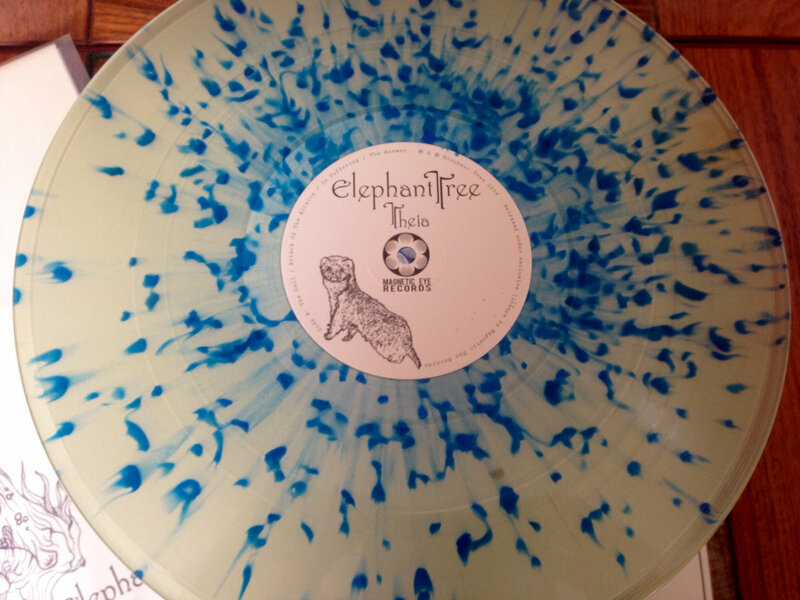 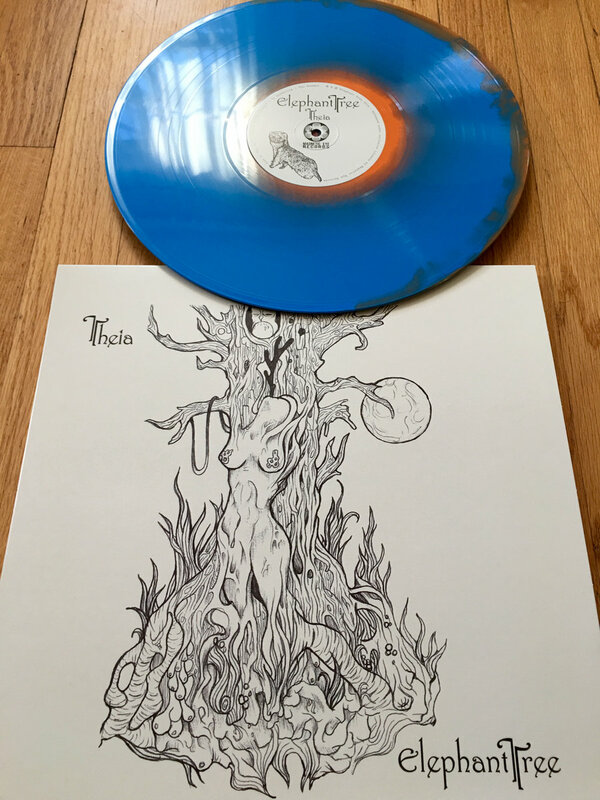 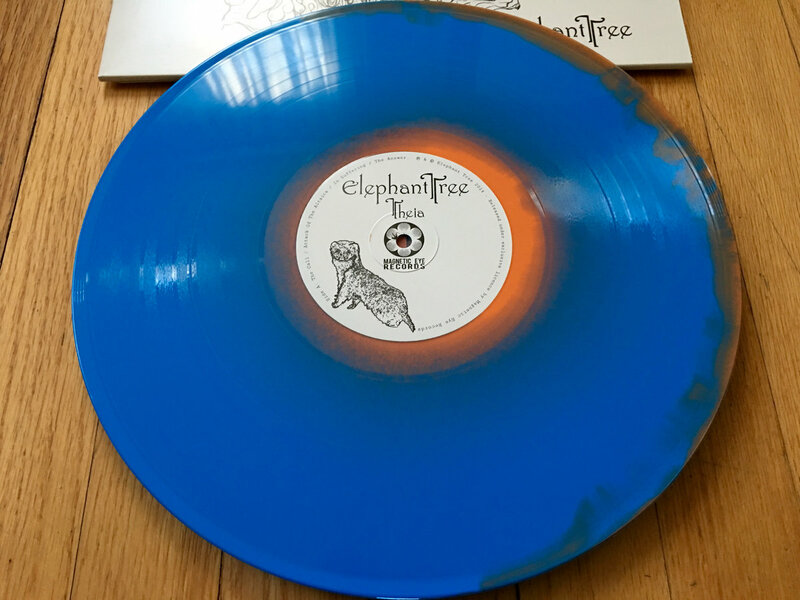 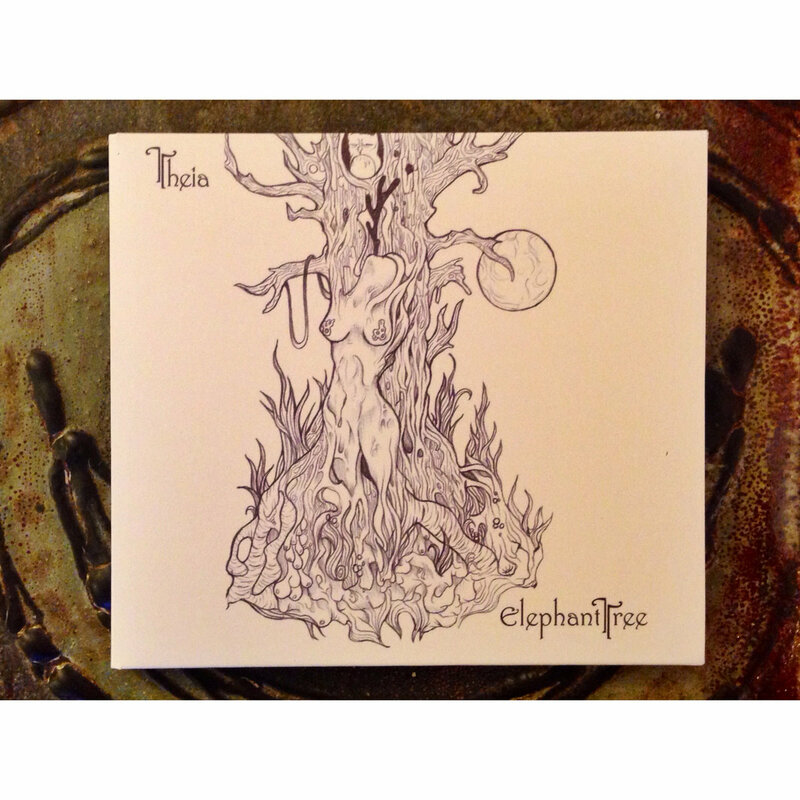 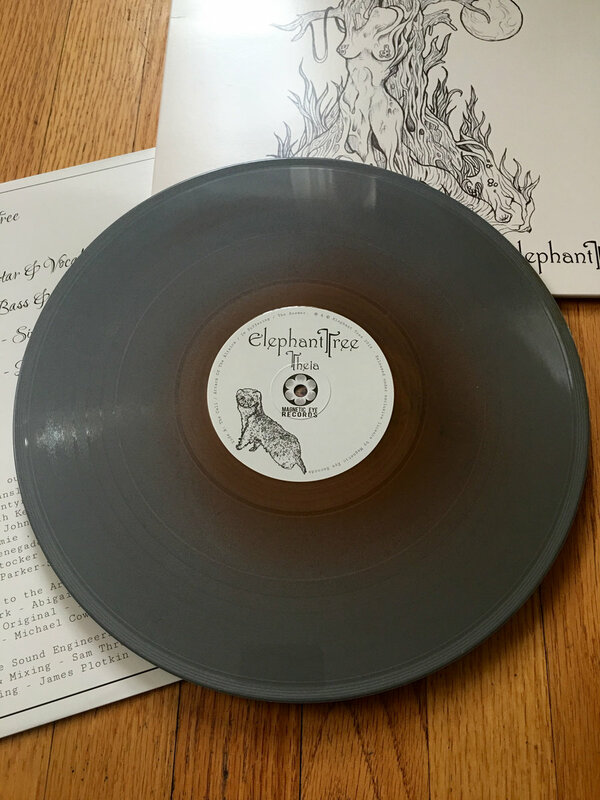 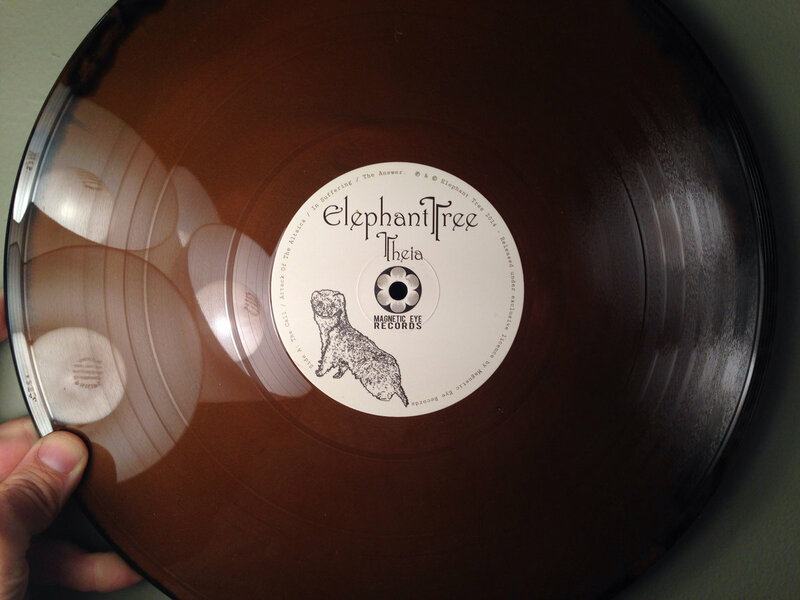 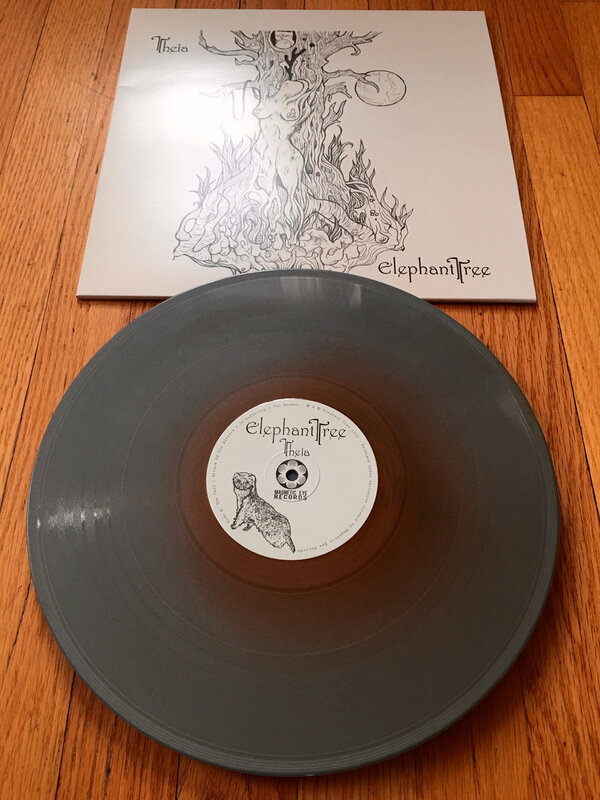 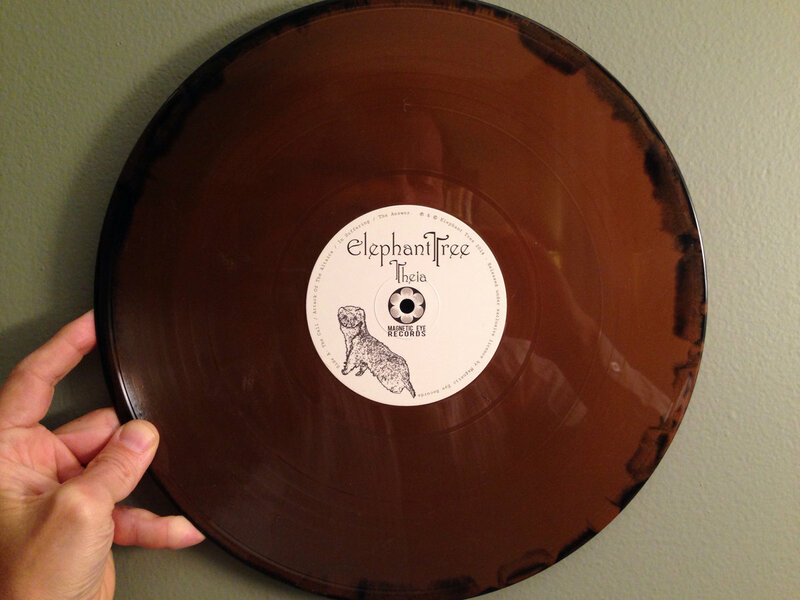 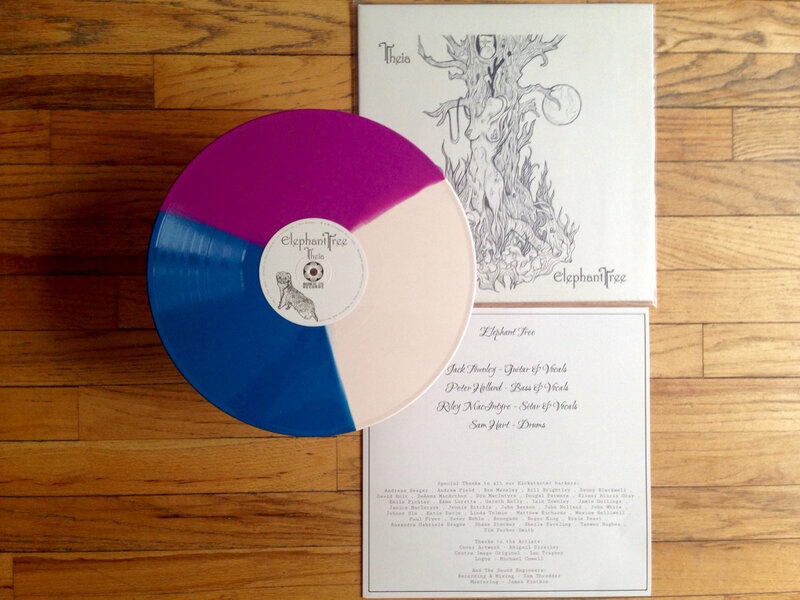 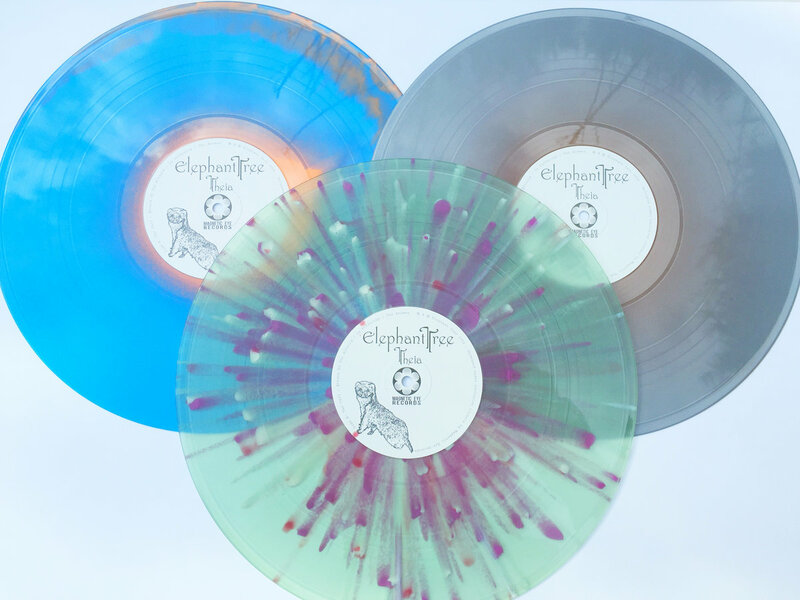 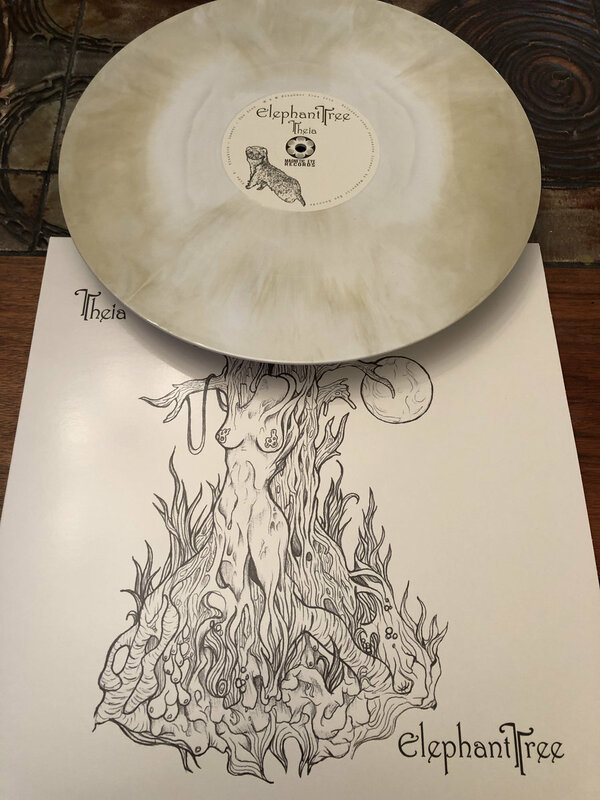 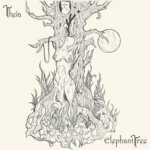 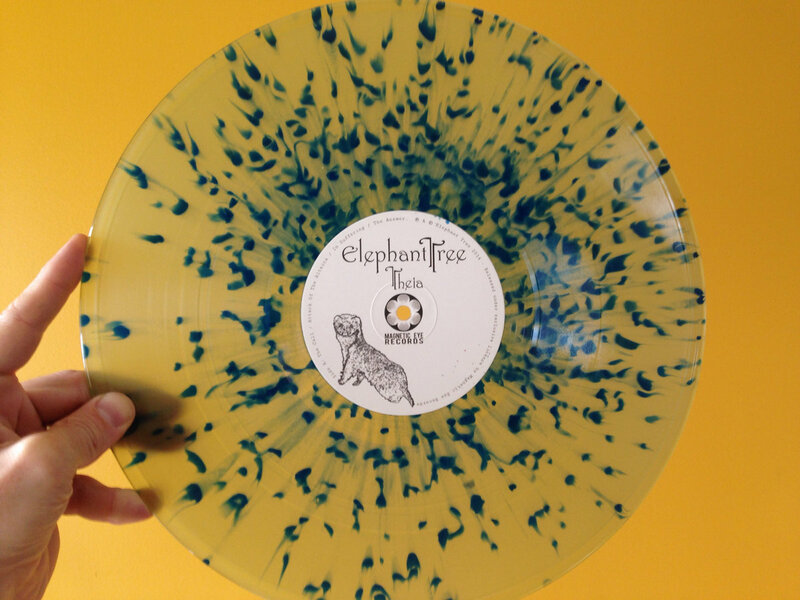 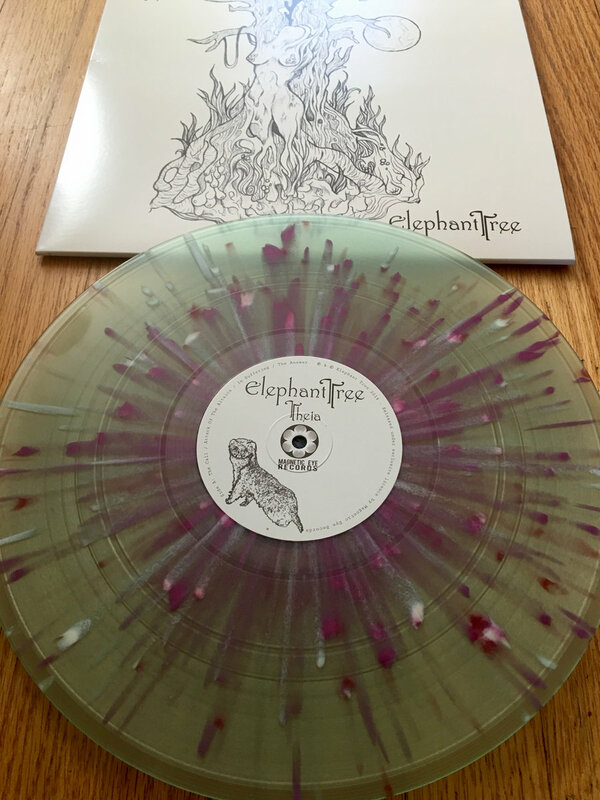 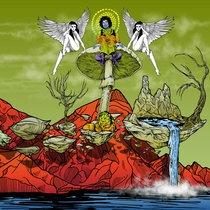 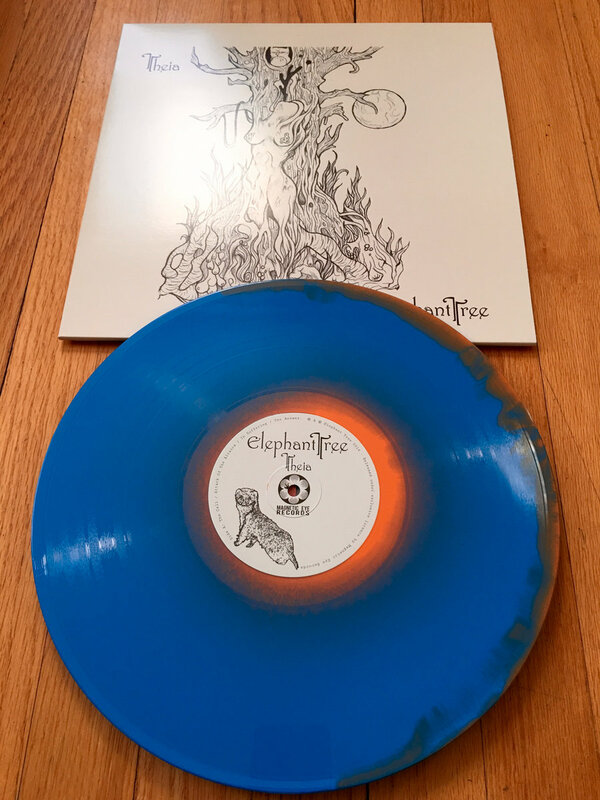 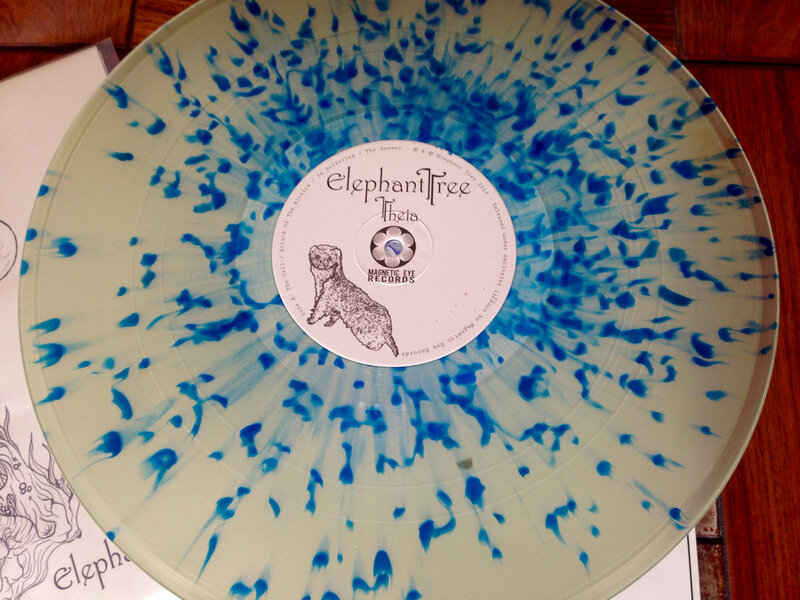 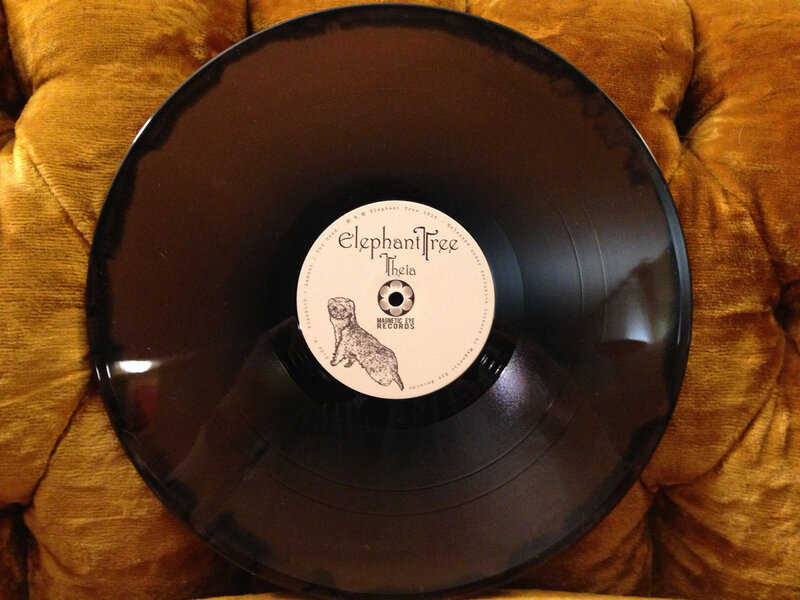 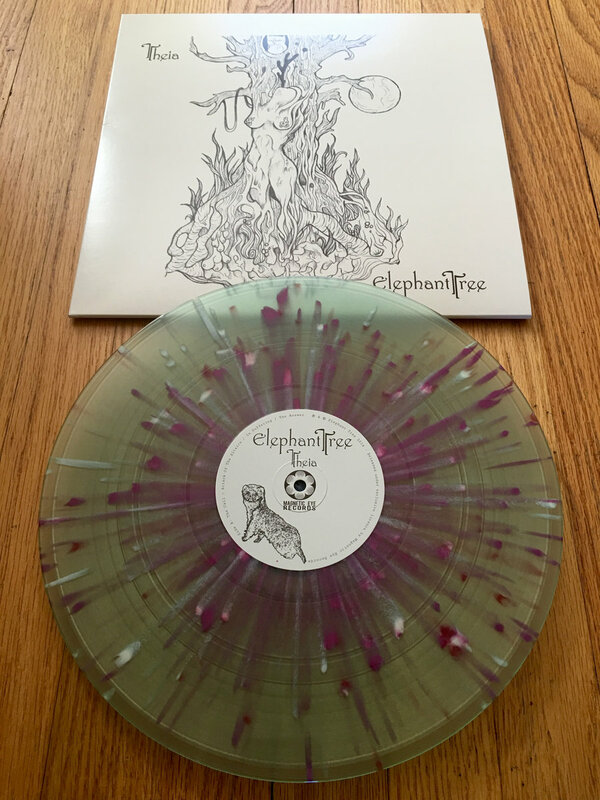 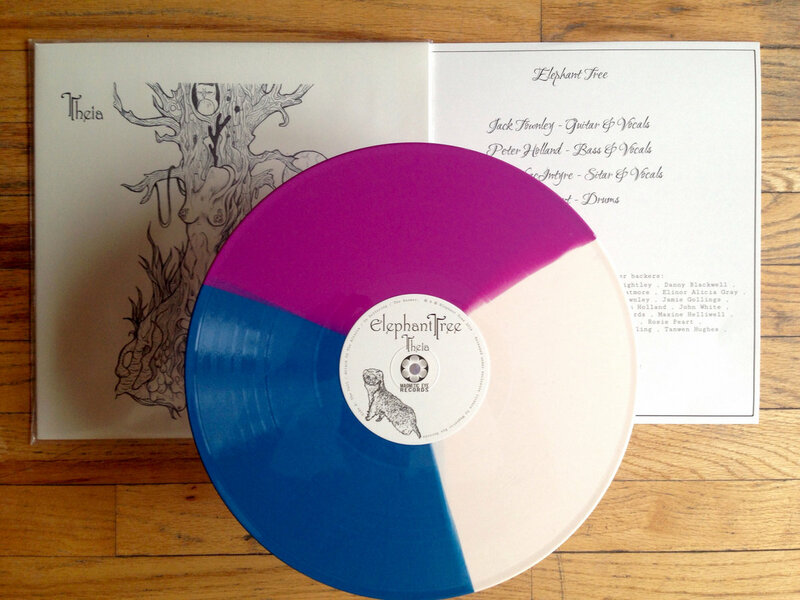 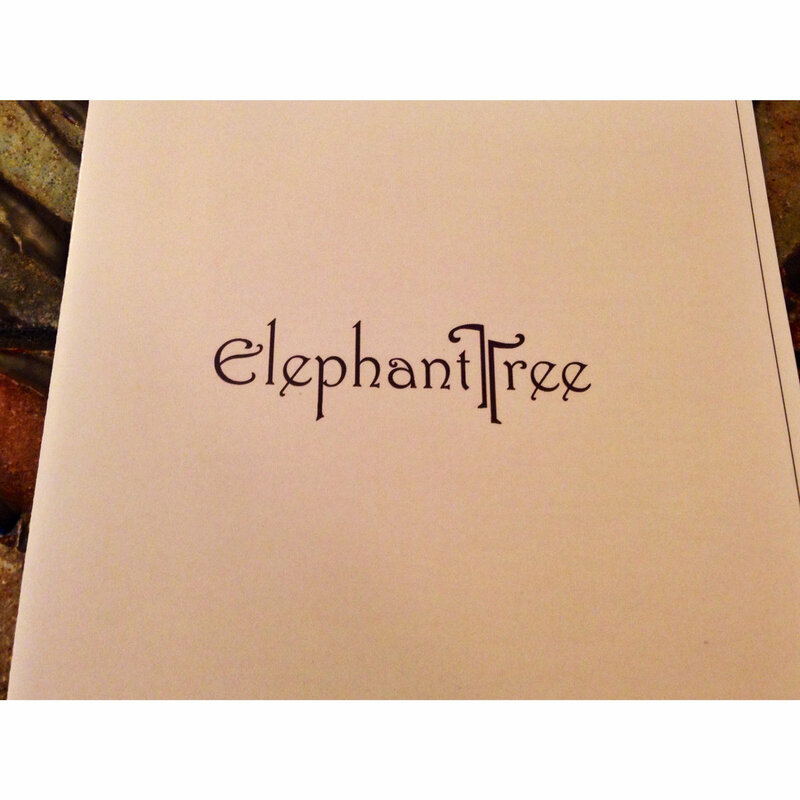 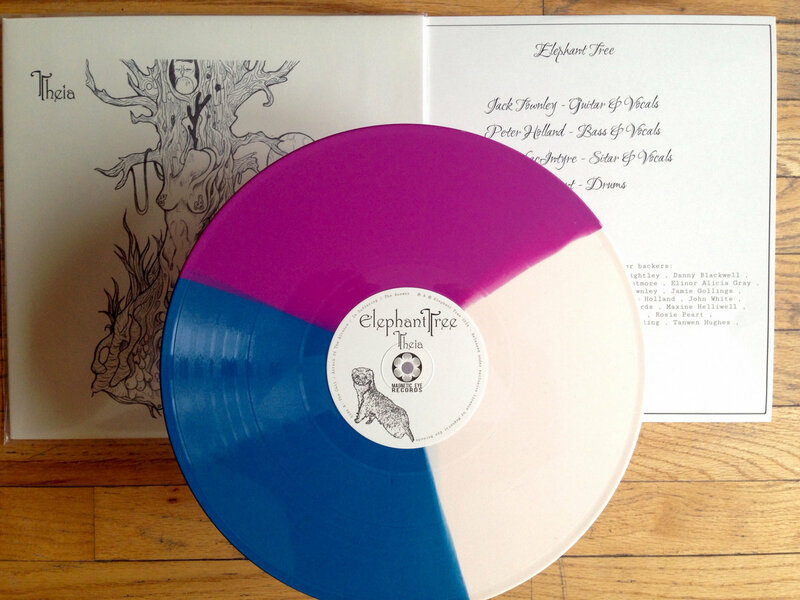 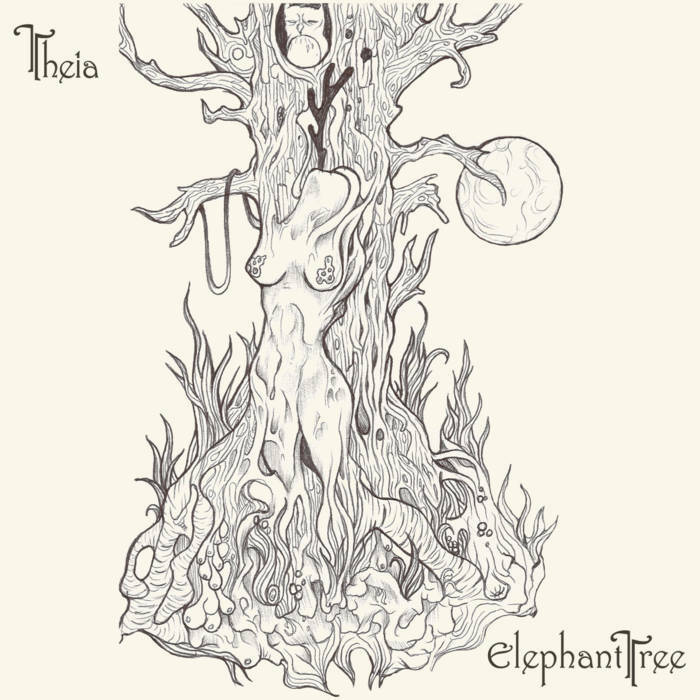 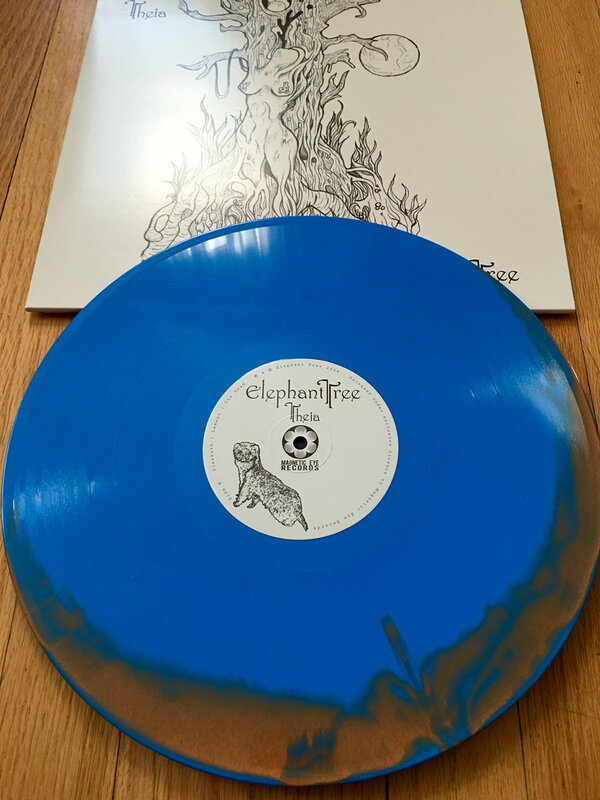 UK ONLY EDITION I Elephant Tree • Theia 12" LP in PolyBag. 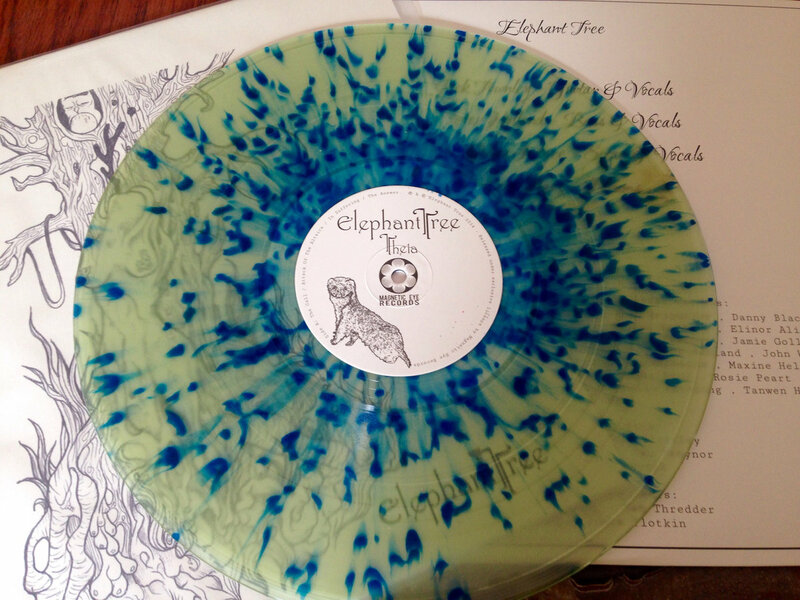 Limited Edition 12" Coke Bottle Green with Royal Blue Splatter 180-200g LP with Reverse Board Jacket and PolyBag. 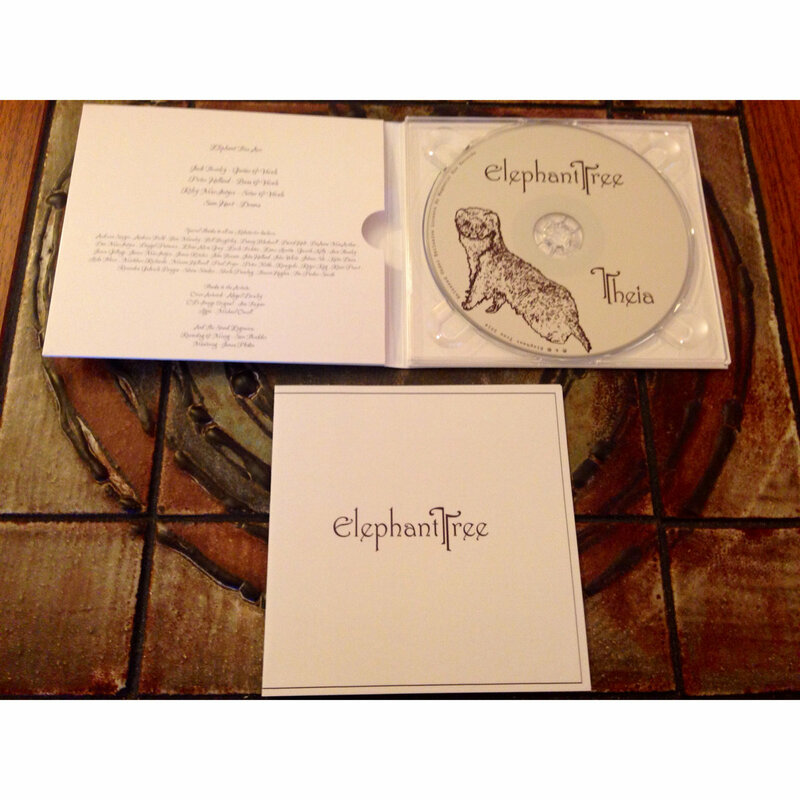 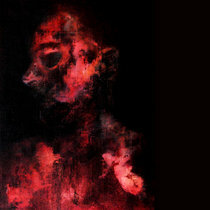 4 panel digipack CD limited pressing of 100. 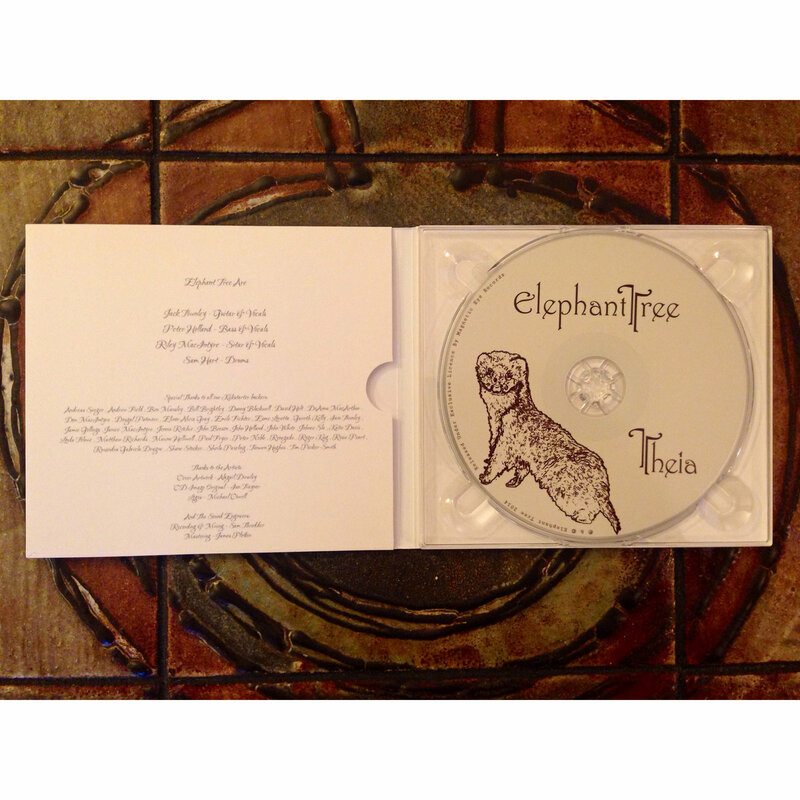 Worldwide release date for Theia is September 23, 2014 CD shipping beings on or near that date. 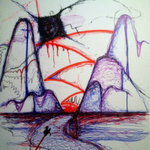 Thank you in advance for your patience. 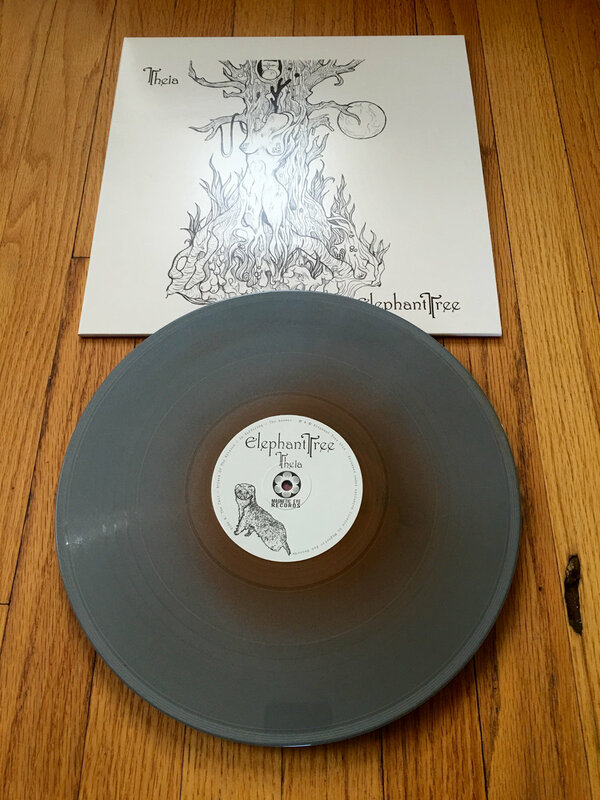 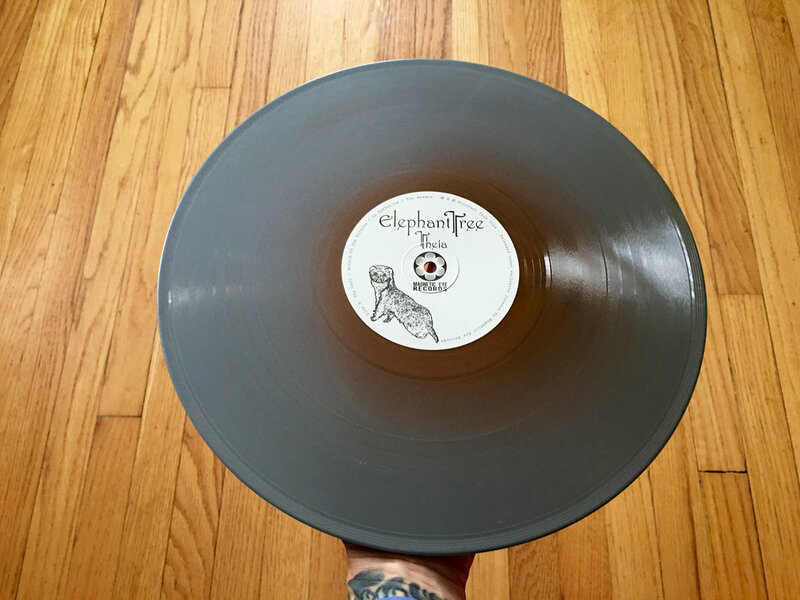 Bronze in Silver RePress 12" LP in PolyBag. 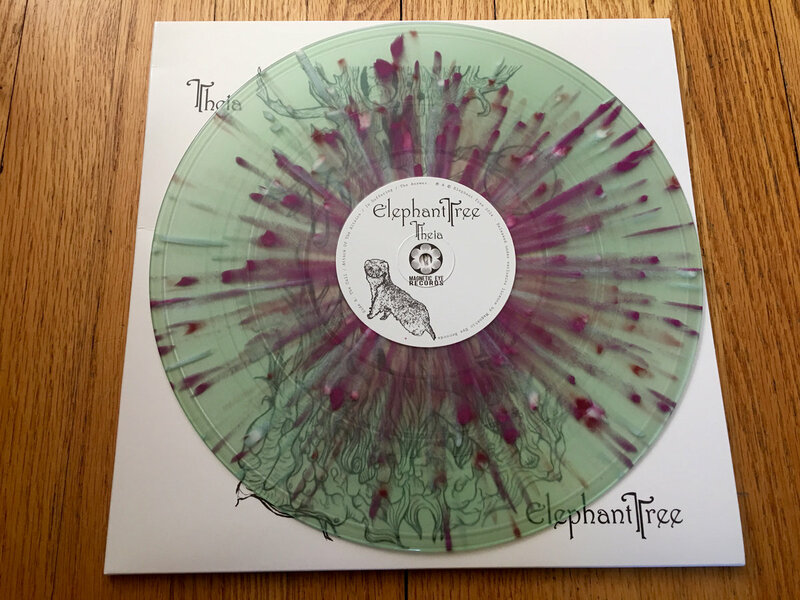 This is a PreOrder and scheduled to ship approx April 2016. 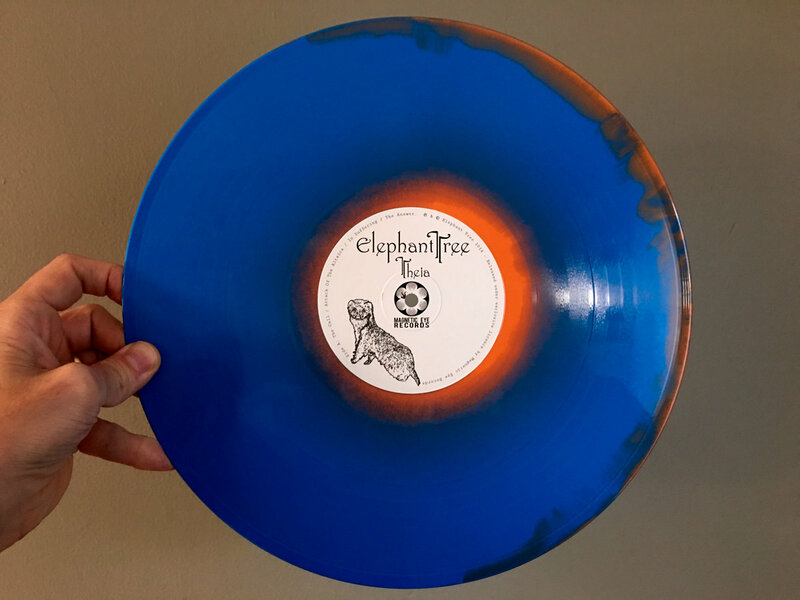 Halloween Orange and Cyan Blue Color in Color RePress 12" LP in PolyBag. 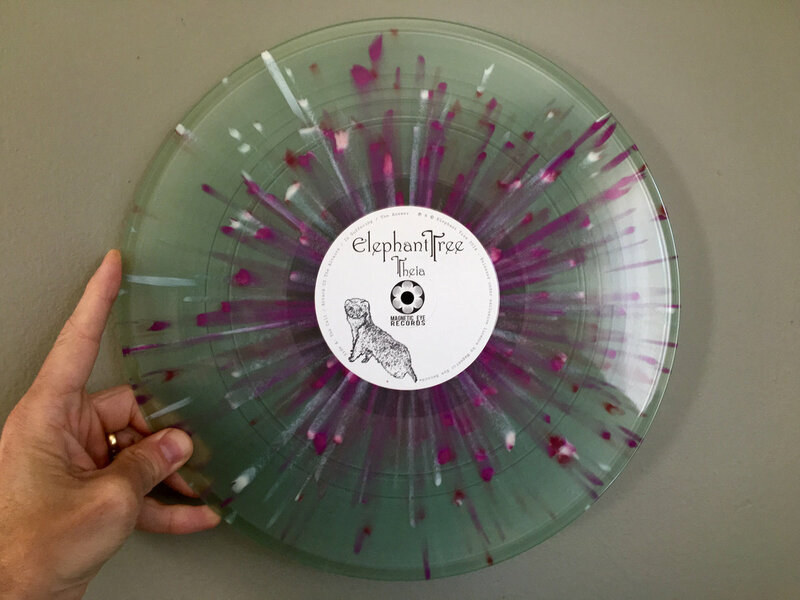 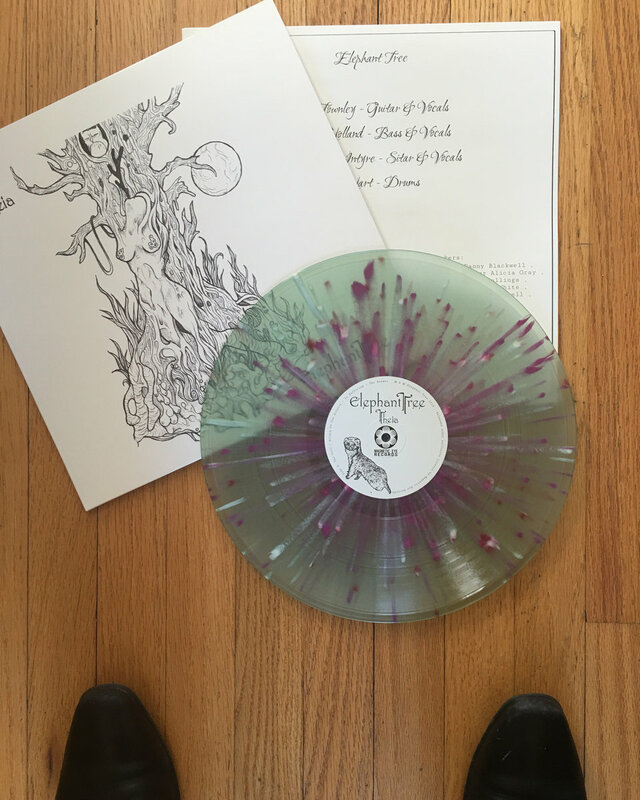 Cokebottle Green with Bone, Purple and Oxblood Splatter RePress 12" LP in PolyBag.